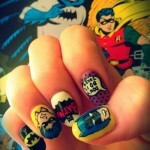 As much as I may hate long, fake fingernails, I do appreciate nails that are made to look like something really cool. 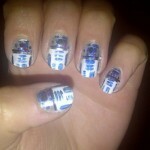 I’ve posted a number of awesome fingernail art jobs in the past but I think this is the first one I have seen where all five nails are painted in such a way to create a single picture. 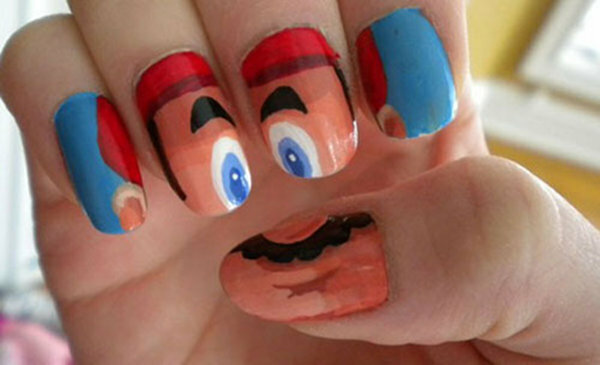 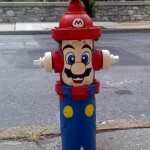 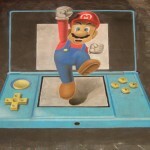 In this case, somebody used their fake fingernails to make Mario’s face. 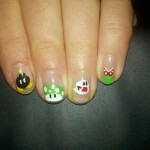 This is definitely one of the more unique ideas I have seen when it comes to fingernail decoration, but I have to admit that it came out pretty cool looking!